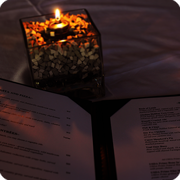 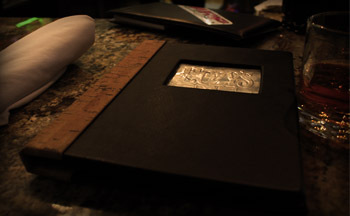 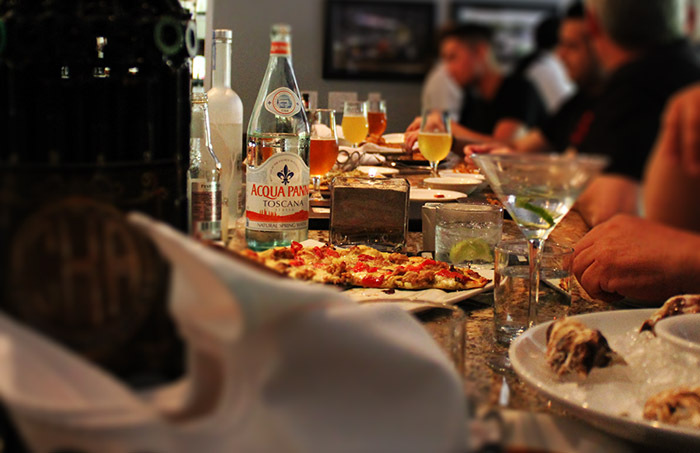 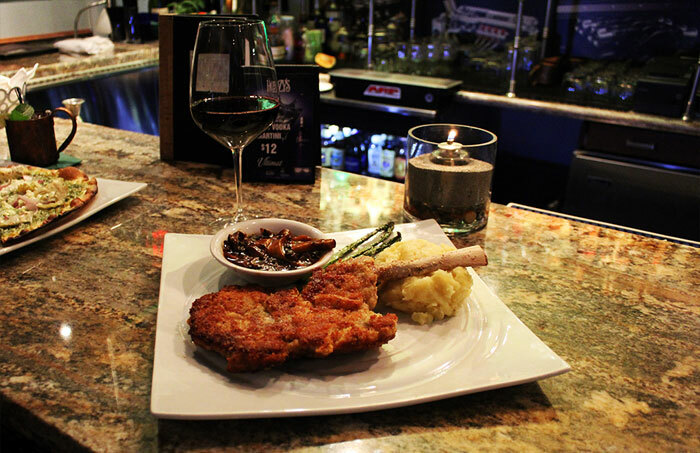 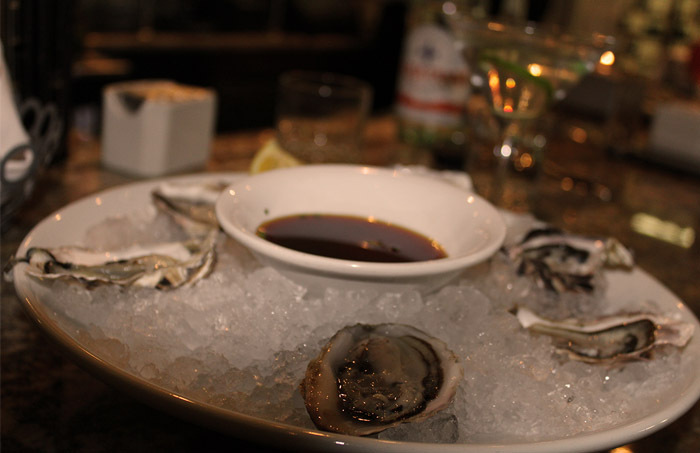 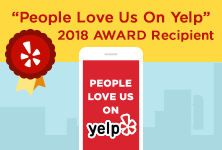 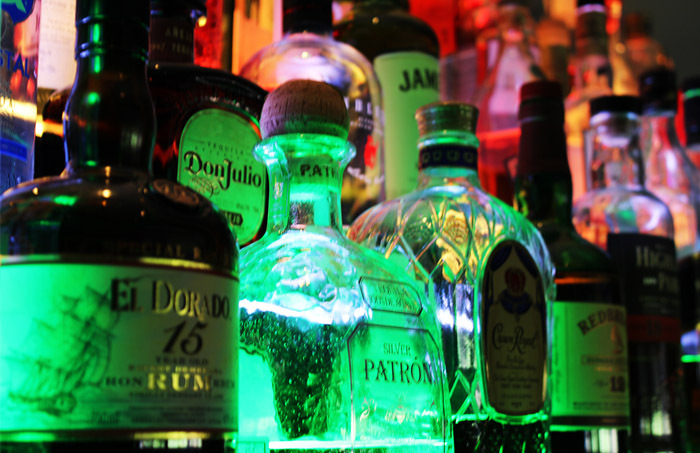 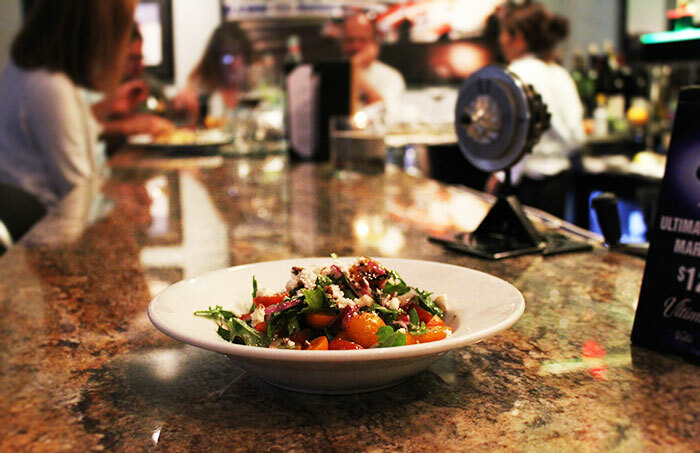 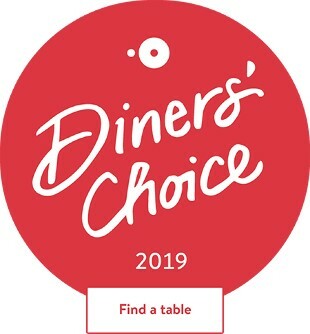 Browse our food, cocktail, and drink menus. 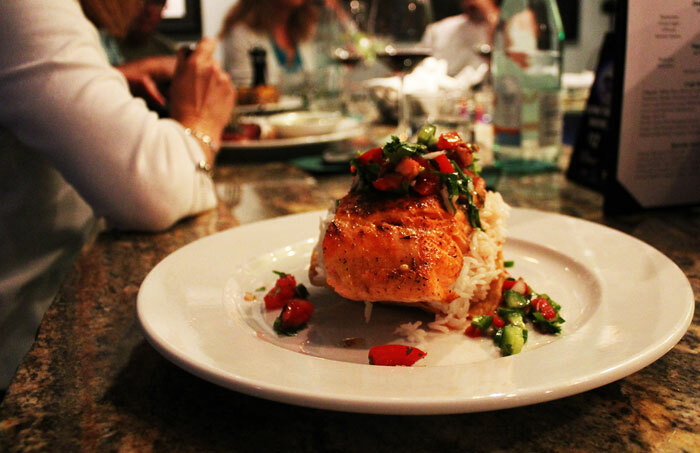 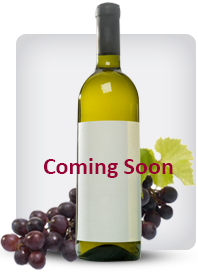 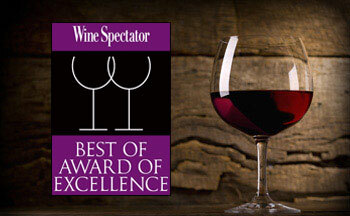 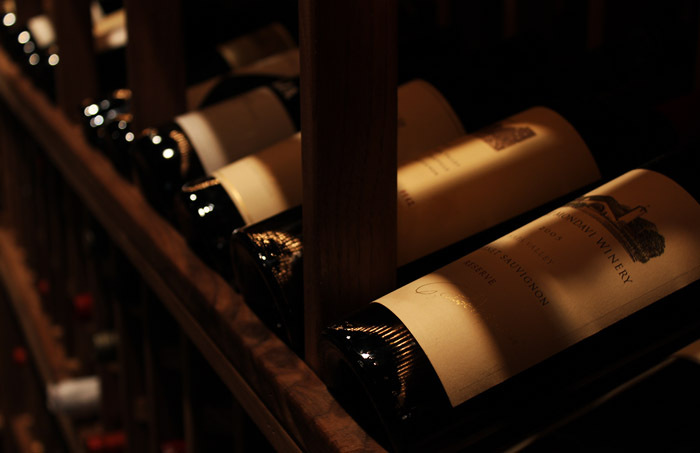 Recognized by Wine Spectator's Restaurant Wine List Awards. 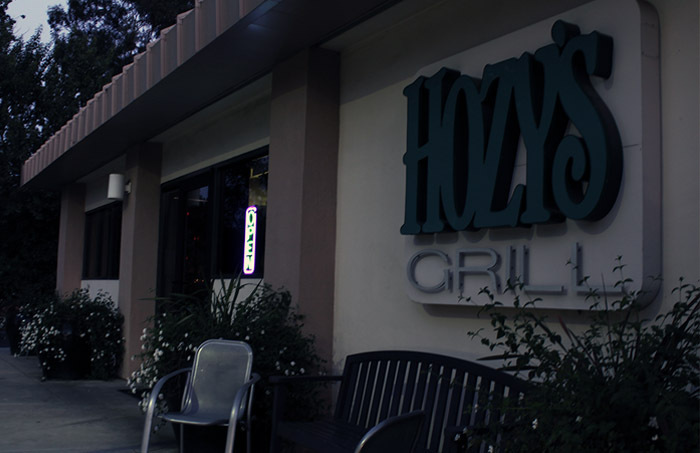 Google Maps Directions to Hozy's Grill. 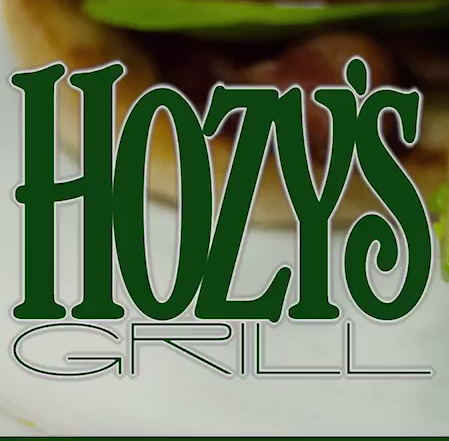 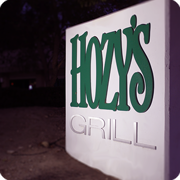 Click to view a video about Hozy's. 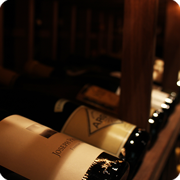 Our website has been updated for style and ease of use. 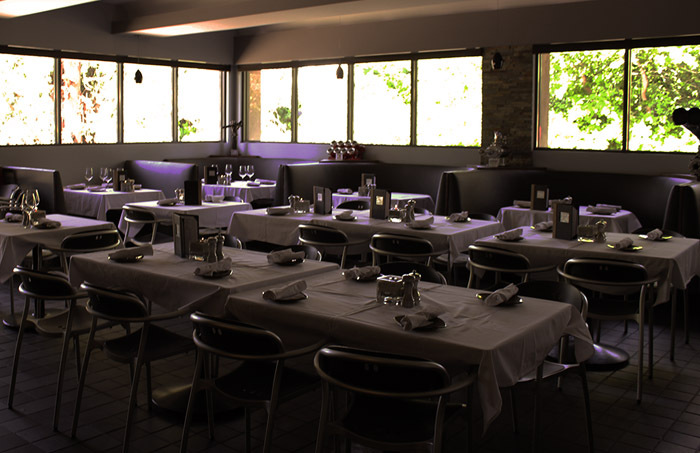 Our interior remodel is complete.